Knight Frank’s award-winning Yorkshire industrial agency team based in Leeds and Sheffield have advised clients on over 1m sq ft of “big shed” transactions in 2018 so far, spanning seven high-profile deals. Notable deals include the 361,000 sq ft design and build unit at Logic Leeds to technology distributor Premier Farnell, the acquisition of the 133,000 sq ft Mount Park Wakefield for a private client, the leasehold disposal of 190,000 sq ft at West Moor Park in Doncaster and the acquisition of the 176,000 sq ft Wakefield 31 distribution unit on behalf of property investor Broadland Properties, amongst others. 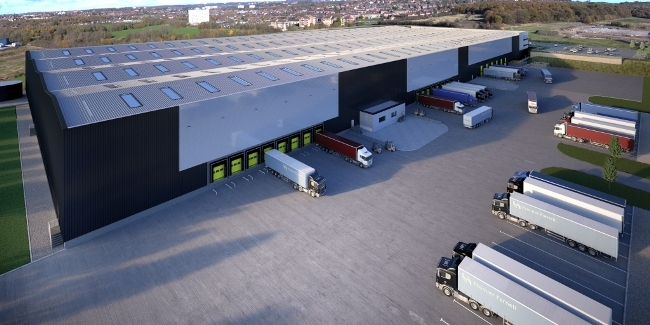 Rebecca Schofield, head of Knight Frank’s industrial team, and recently named the South Yorkshire Property Personality of the Year, said: “This has been an excellent year for industrial and logistics property in Yorkshire so far. Despite the uncertainty caused by Brexit, the confidence shown in the region by investors and occupiers alike has been tremendous.